Manufacturing of Clamp fittings, BPE fittings, ball valves / butterfly valves,expanding and welding curves manufactured in AISI304 and 316L. They are strictly made from drop-forging operations or bar stock with roughness for the pharmaceutical sector or food industry. 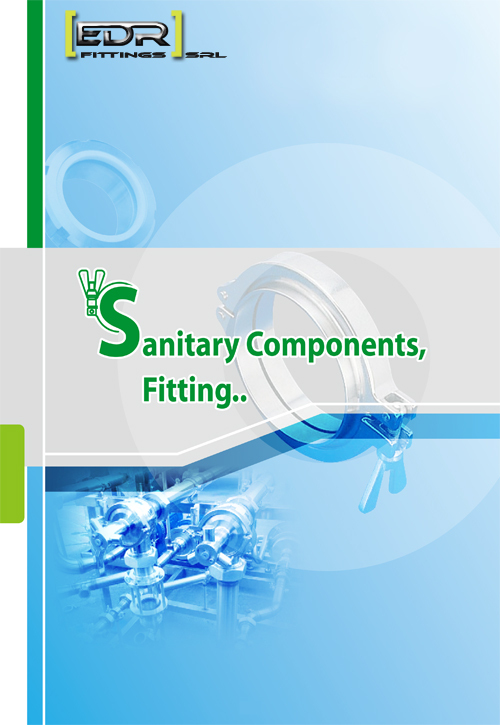 All items will be equipped with dimensional and materials certifications complying with 3.1 Band 3-A Sanitary Standards. It is also possible to make special fittings on your drawing. Manufacture of UNI2276, UNI2277, UNI2278 and UNI-EN 1092 (the latest European standard) standard flanges and all kinds offlange on customer's drawing that a restrictly obtained from drop-forging operations.